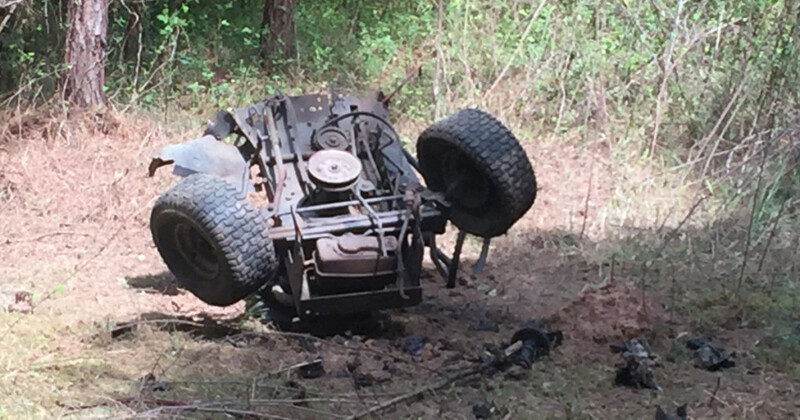 A Georgia man lost his left leg below the knee while trying to make a YouTube video shooting a lawnmower full of the explosive compound Tannerite. “We get a lot of calls about Tannerite. It can be extremely dangerous if it is not used correctly,” Walton County Sheriff Joe Chapman said. 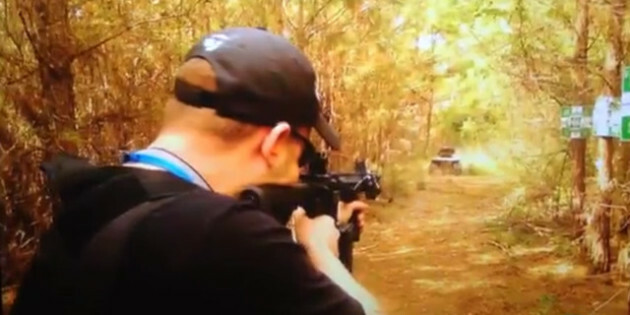 The video shows 32-year-old David Pressley shooting an AR-15 at the lawn mower for 30 seconds, getting off more than 20 shots and moving closer as it fails to explode. By the final shot, Pressley was just 40 feet away from the lawnmower. When the bullet struck the Tannerite, the lawnmower explodes in a cloud, with shrapnel flying everywhere. “I blew my leg off! Oh, [expletive]!” Pressley can be heard saying. “Call an ambulance! Call an ambulance!” a voice is heard yelling. The video ends. Two of Pressley’s friends improvised a tourniquet around his leg, helped him to the front seat of a vehicle, and drove him to a nearby road. That’s where EMS met the group and began treating Pressley. “EMS advised David was missing his left leg below the knee,” the report notes. He is now recovering in the hospital. And his video? It’s now public domain as police evidence. 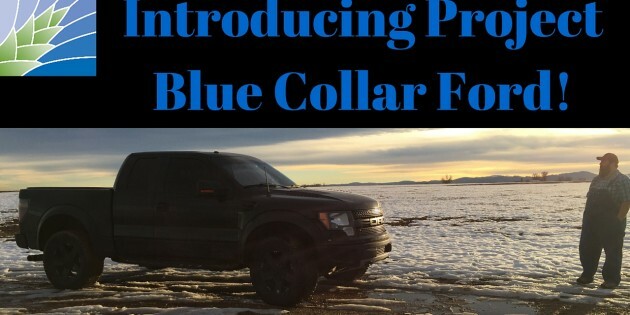 Blue Collar Ford Gets New Bumpers and Chase Rack! So our very first sponsor is Addictive Desert Designs! They really hooked us up! We didnt want the prerunner type bumpers. We wanted full protection, ability to add a winch and lights, as well as create additional storage space! ADD came through in all the categories. Part of the Blue Collar Ford Challenge is that we have to build this truck in the driveway. It was freezing out! We had a storm rolling in and you can hear the wind really started blowing. We were originally going to put this together with three different videos. Front bumper, Rear bumper, and Chase Rack install. But with the weather beating on us, we put the video together as one. I get compliments everywhere we go with this thing now! Its been a great addition to the truck! Author Ron DouglasPosted on February 26, 2016 Categories Homestead TV, How-ToLeave a comment on Blue Collar Ford Gets New Bumpers and Chase Rack! Power Your Whole Home With A Bike! If you think about it, how many people go the gym to work out. 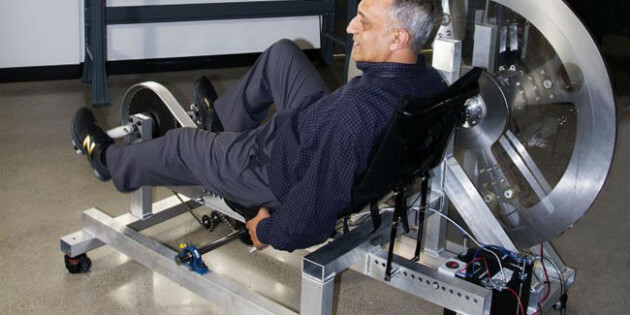 What if you could power your home by riding a bike for 60 minutes a day. The concept is easy, execution; not so much! As you can see in the video below he charges a single battery after riding for 60 minutes. Now a single battery isnt going to charge your whole home for 24hours the way we Americans go through electricity, but its a start! It can also work for emergencies. Most important part here, you can charge your batteries without the noisy generator that all your neighbors will hear!!! We have seen this down a couple of times and a quick internet search will find several homemade bike generator projects. I really like this one and I hope it will get you thinking! Author Ron DouglasPosted on February 10, 2016 Categories Education, Emergencies, Equipment, How-ToTags bike generator, Emergency, Home., powerLeave a comment on Power Your Whole Home With A Bike! Thats right! Interstate Ford stepped up and sponsored The NSRO with a Ford Raptor!!! 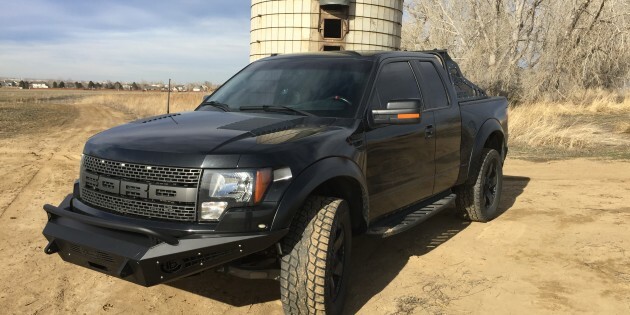 I don’t need to go into details about what this Ford is, there are thousands of videos out there explaining how incredible this truck is. I will tell you it has plenty of horsepower and torque to do everything I wanted in a truck. Be sure to subscribe to our Youtube Channel as we build this into the ultimate work truck!! We have a ton of mods we will be installing shortly! 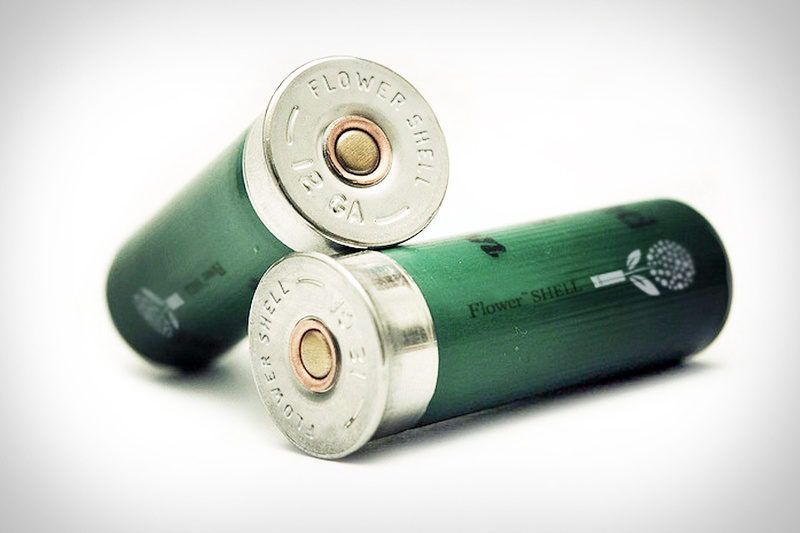 Time to become what we call a shotgun gardner! 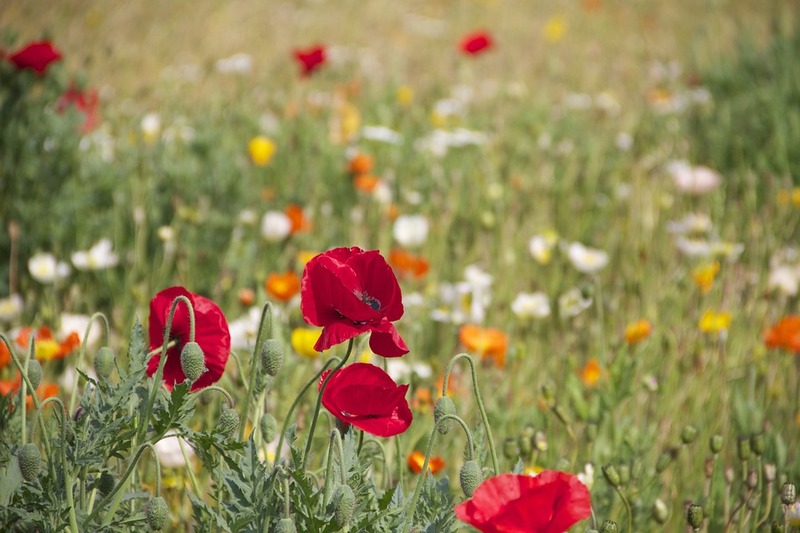 Have you ever thought about planting wildflowers throughout your back yard? How about a way to get your husband to help?!?! I promise you that you show the above video to your husband and you will have more flowers than you know what to do with! All these wildflowers will attract all kinds of beautiful wildflife! 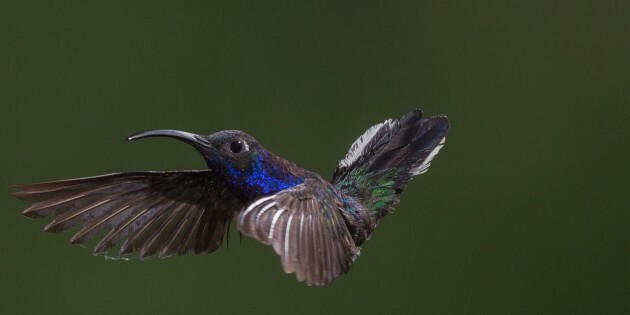 Sorry, but this is just a fun article to keep everyone light! But here is a shot that you could be viewing!